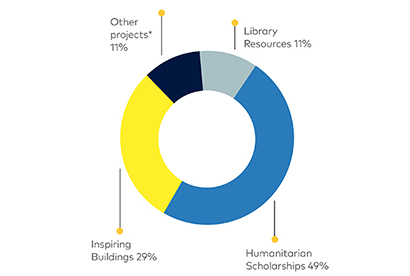 Community Giving provides the opportunity for every member of the Carey community to make a gift – small or large – for vital projects that will have an immediate impact on students and staff. ‘I’m very grateful for the many opportunities provided by my scholarship and the accepting, helpful and friendly environment at Carey.’ – Moosay Paw (OCG 2018). Read more about Moosay’s story here. With your support we will be able to enrol the first Carey Community Scholarship recipient in 2021. This will provide a life-changing opportunity for a student who would not otherwise have been able to experience a Carey education. Your support will also enable the School to continue to foster an inclusive and diverse community where the unique talents and growth of every student can be fully realised. Read more about how scholarships have changes the lives of past students here. 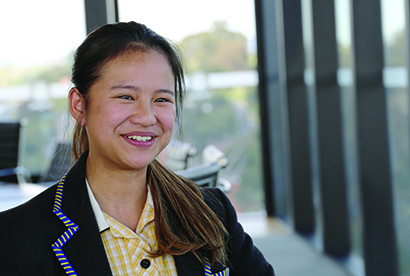 ‘I’m really looking forward to the better facilities helping us learn and broaden our knowledge.’ – Alannah Lim, Year 8 student. The major redevelopment of our Middle School will enable generations of students to benefit from a purpose-built environment at a pivotal point of their maturity and growth. 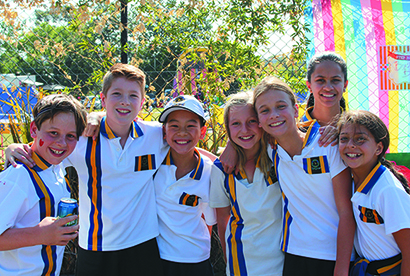 The new Middle School will provide innovative and flexible spaces specifically designed for educating and nurturing the whole student whilst enabling them to be more self-directed and collaborative in their learning. With your support, we look forward to completing the renewal of the iconic William Carey Chapel so it can remain a significant part of the life the School. We will continue to honour Revd Alan Wright’s vision for the Chapel to be a place to evoke emotion and reflection, nuture dreams and provide an inclusive space for all. In 2019, please make a real difference to our students and their future.